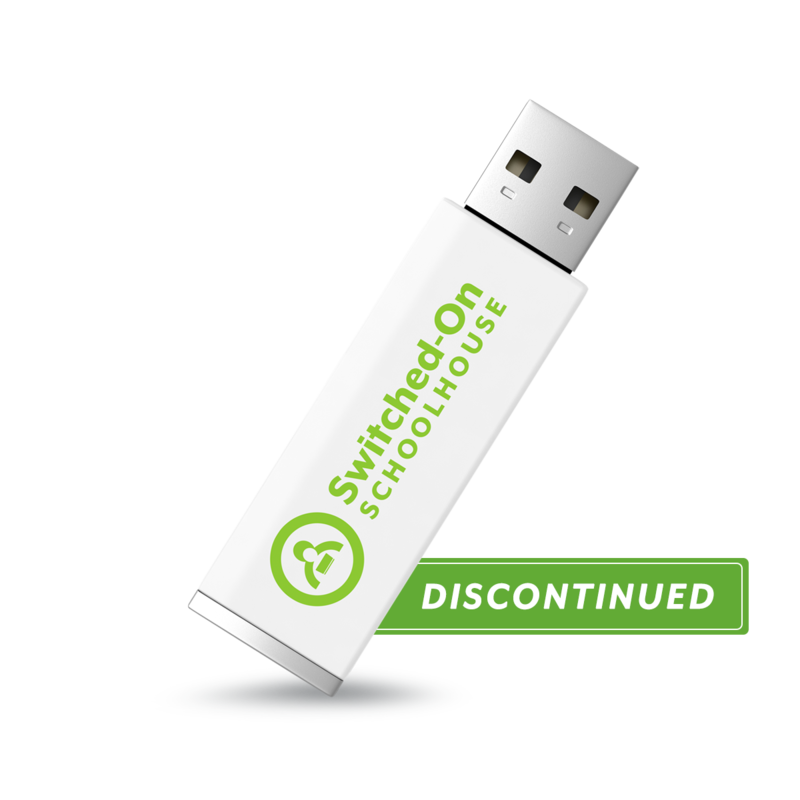 Available on a USB flash drive, Switched-On Schoolhouse is a Christian homeschool curriculum provided by Alpha Omega Publications. SOS Fundamentals of Computer Systems uses vivid graphics, videos clips, audio files, animation, and learning games to liven up lessons and clarify concepts. SOS also offers automatic grading and recordkeeping, as well as a customizable school calendar.